Photoshop: Why does changing the light direction of layer styles on one layer affects EVERY LAYER with the same effect? This is not a bug. 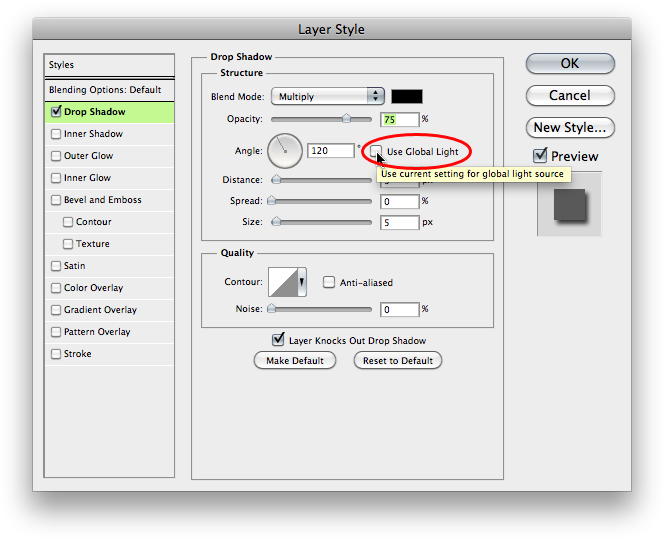 It is a feature called "Global Light" which allows you to control layer styles globally within your document. If you don't want layer effects/styles to be affected by Global Light, uncheck "Use Global Light" if you don't want the angle setting to affect other effects in your document.